We’re delighted to announce that Giles Shilson is joining IndieBooks as an Associate Director. He brings with him wide experience in book and journal publishing – in particular editing, proofreading and typography – and has great enthusiasm for the process of making beautiful books. His remit will also include talent-spotting new authors. Giles’s background is in managing businesses, particularly historic institutions in the private and charity sectors, and he is also a Member of the Court of Common Council of the City of London. We’ve always thought the Worrals books by W E Johns would make a damn good film and it seems we’re not the first to do so. 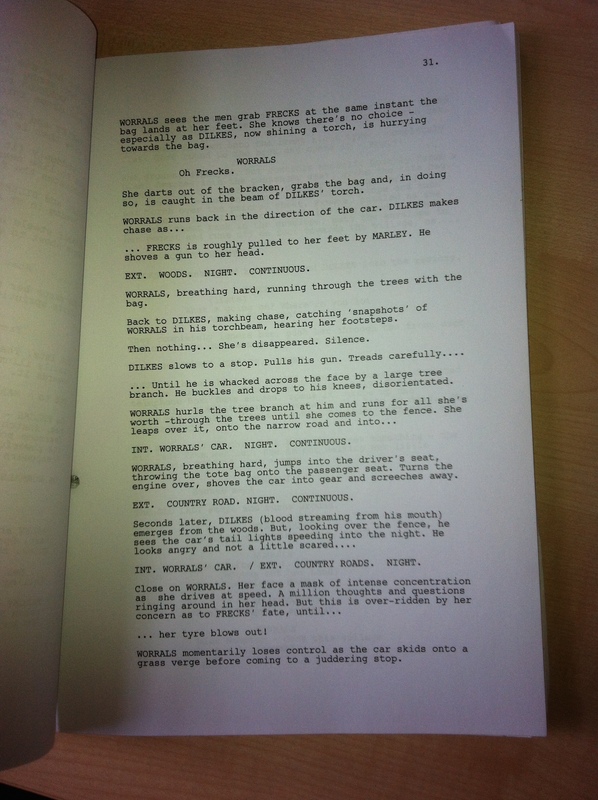 A copy of the script for “The Spitfire Girls” has recently come our way, starring Worrals of the WAAF and her trusty sidekick Frecks, and it’s packed with action and humour from Worrals’ first brush with the RAF Top Brass to a life-or-death struggle in the cockpit of a plane gliding to destruction. It’s a mash-up of elements of the first two books, so we get a trip to London in the Blitz, and von Brandisch as a properly caddish villain, and perhaps a bit more love interest than the author might have wanted (or perhaps not…). Meanwhile, we’ve decided on the back of this exciting discovery to make “Worrals of the WAAF” our Book of the Month for February with a special offer of 50% off. Just enter the coupon code “SPIT” at the checkout any time from now until midnight on 28 February and it will be yours for a fly-away £6 instead of the list price of £12. This offer is only available through our website.